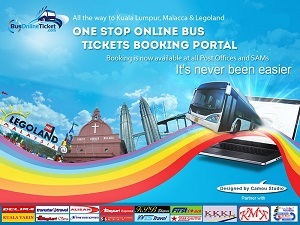 Transtar has become one of the leading express coach companies in both Malaysia and Singapore, plying routes from Singapore to major cities in Malaysia and returned routes. 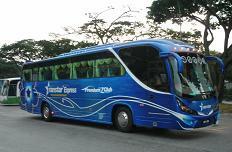 They were also the first to pioneer the 26 seater Super VIP coach. And with passenger safety in mind, Transter Travel also led the industry in launching its first express coach fitted with seat belts. Transtar Travel’s focus on service, customer comfort and quality reflects its vision of being the No.1 coach operator in the industry. In line with this, they strive to provide first-class and Solitaire coach type, which offer high quality travel experience.